This Rocket Rollers are going one step further than the white and black Rockets as they are a breed on their own. 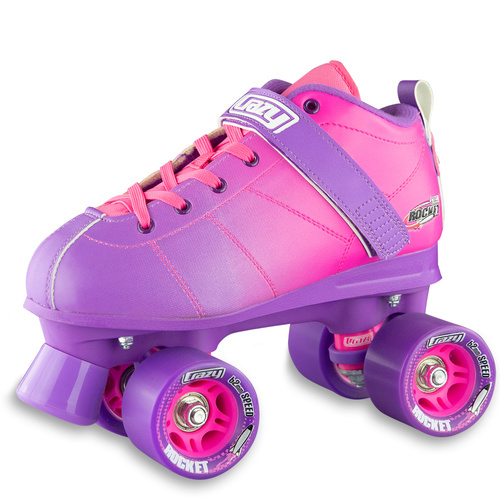 They are very comfortable, smooth to ride and robust. This Model Starts at size 3 and go all the way to size 7 ( 9 ladies ). Their price is an affordable $119.95/pair . This is sure to make a few people happy.